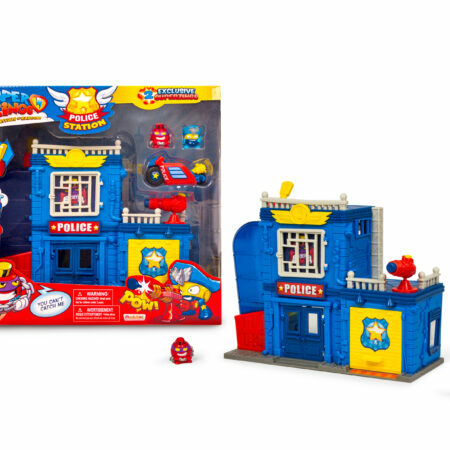 Who will be victorious in Mission Pizza Riders? 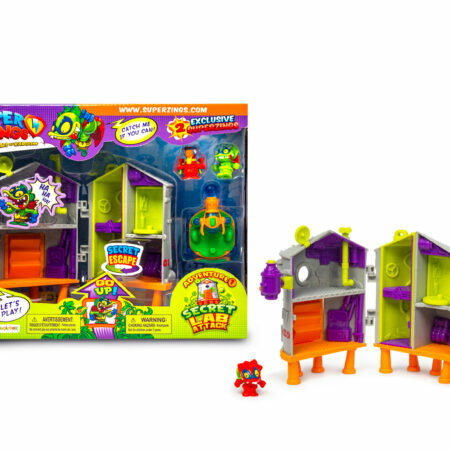 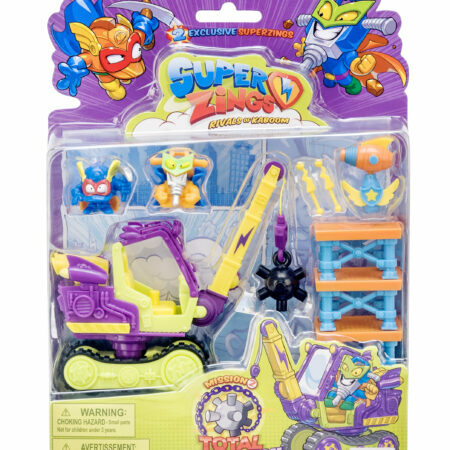 This blister includes 2 exclusive SuperZings: Superhero Supperoni and SuperVillain Circutlar, who will fight to keep the peace or sow chaos in Kaboom City. 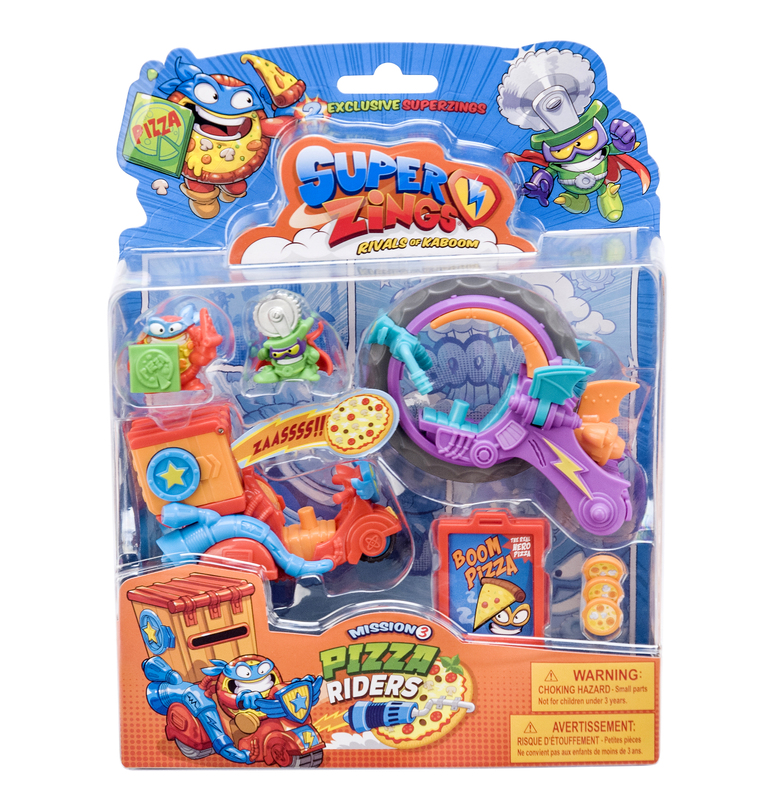 Can Supperoni stop Circutlar shooting its pizzas from his super motorcycle?